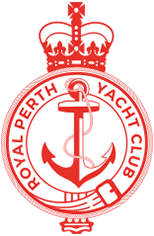 Overlooking Matilda Bay to Perth City, Royal Perth Yacht Club is set in one of Perth’s most spectacular locations. 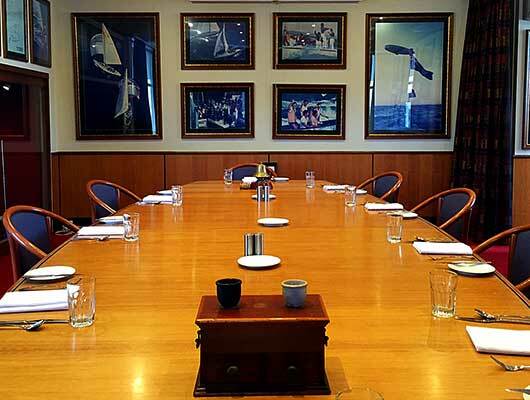 Located only 8 minutes from the CBD, this magnificently appointed venue is steeped in history and prestige offering guests the opportunity to re-live a monumental part of world history – Australia II winning the Americas Cup. Our partnership with Perth’s finest 5 star hotel, the Hyatt Regency Perth, ensures you’ll receive the finest cuisine, unparalleled excellence in service and attention to detail making Royal Perth Yacht Club the definitive setting for a special dinner, celebration or conference. Offering stunning views and flexible event spaces catering from 10 up to 220 indoors and up to 2000 outdoors for a cocktail function, an event at the Royal Perth Yacht is set to impress. Royal Perth Yacht Club invites you to become a part of the experience which has allowed our Club to successfully achieve a goal that has been recognised as part of history – The Americas Cup. Being the proud winners of the prestigious event known as the Americas Cup in 1983, was due to intricate strategic planning and a great deal of team work. Discussing the plan and placing this train of thought into action was due to an ability to visualise success in an atmosphere that allowed for creative inspiration and the development of these ideas. 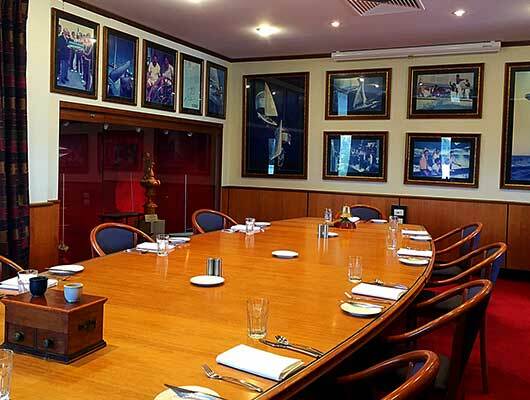 The place where these principles were expanded and implemented is known as The Alan Bond Room. 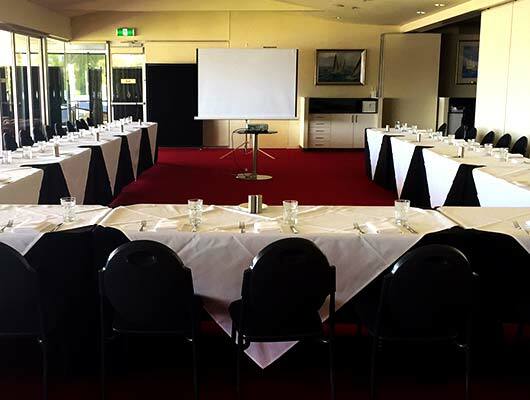 For your convenience, Royal Perth Yacht Club has a wide range of facilities and audiovisual equipment available for your use and we look forward to working with you towards your next intensive planning session. It is our goal to achieve the highest standard of service in an environment that encourages team work and forward thinking whilst reflecting a sense of accomplishment and further development. Please contact Hayley on 9423 5509 or catering@rpyc.com.au for more information. Please click here to Download Menu – Please note the file is 2 MB. Please click here to download our Christmas Buffet menu or you can click here for our Christmas Set Menus.